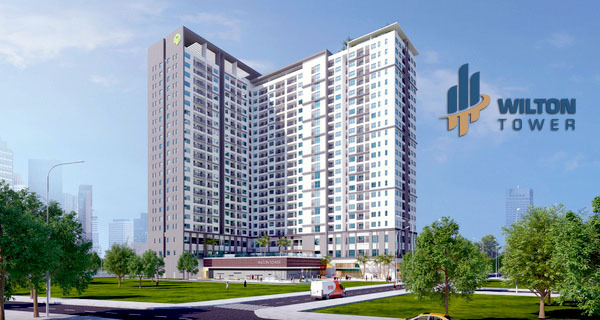 Pearl Plaza apartment for rent is located at the corner of the two important roads - Dien Bien Phu street and D1 street in Binh Thanh District – Ho Chi Minh city. Pearl Plaza apartment has a modern design, sophisticated and comfortable style according to a luxurious apartment standard. 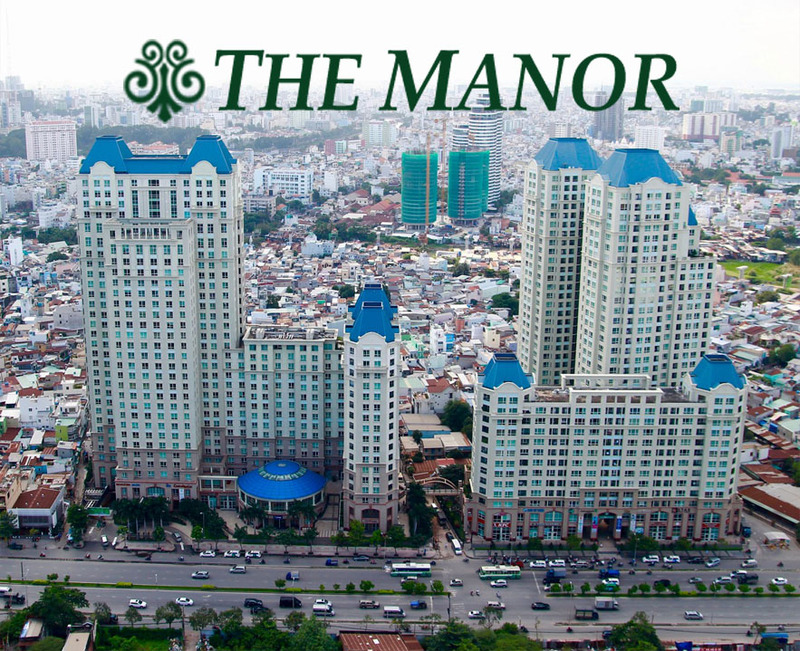 With this golden location, Pearl Plaza apartment has become the most ideal place to live in Saigon. The rental price of Pearl Plaza apartment with 2 bedrooms, 97 sqm is 1,700 USD per month (included management fee). 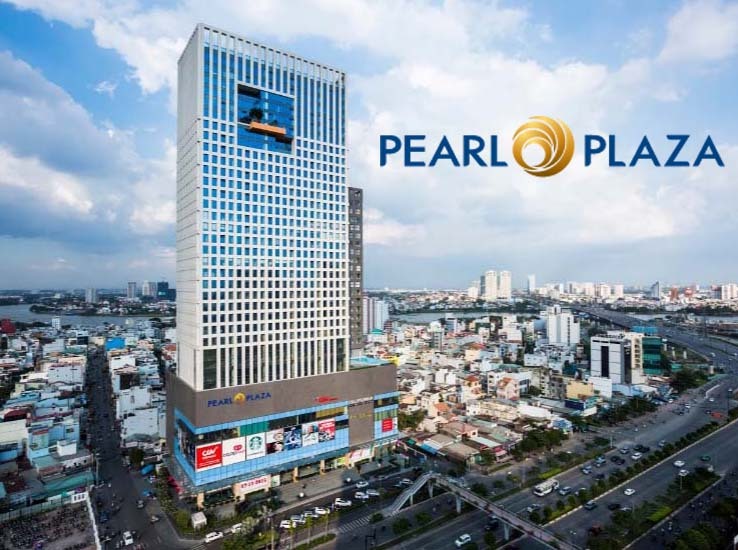 The Pearl Plaza apartment for rent has total area of 97 sqm including 2 bedrooms, 2 bathrooms, living room with balcony, laundry room and kitchen. 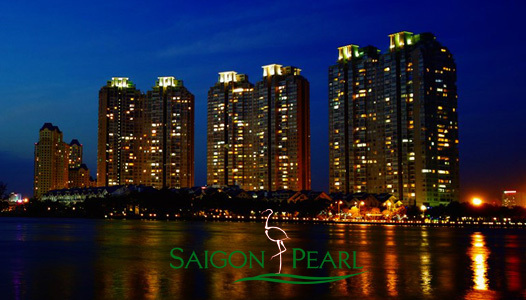 This apartment is on the 20th floor of Pearl Plaza apartment building and has a fantastic view of picturesque Saigon river. By the way, the rooms always have natural sunlight by the large glass windows. Furniture in Pearl Plaza apartment is very new and delicate with trending of elegant but luxurious style. Not only that, the whole of this apartment is arranged by the landlord with each the smallest details creating comfortable and convenient space for you without having to buy anything more. 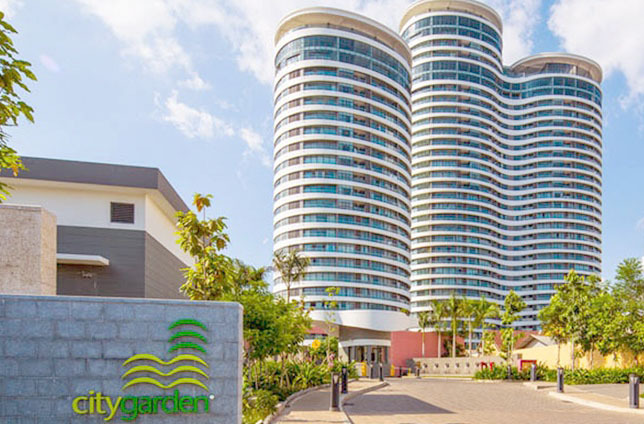 Two bedrooms are equipped with high-grade mattresses, dressing table, cypress desk next to large glass windows, large wardrobes, TV LCDs, ... and full of fixture are arranged in living room, bathrooms and kitchen to give the best service for you. 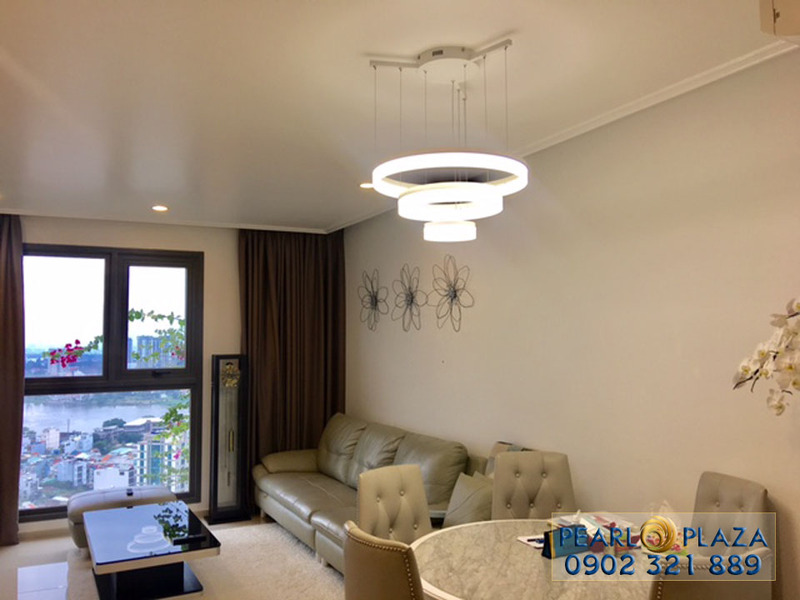 If you are interested and want to be guided to see this Pearl Plaza apartment, please feel free to contact us immediately to be arranged schedule for visiting as soon as possible. You will be consulted quickly and effectively by leading of real estate professionals.